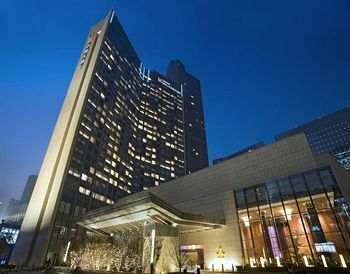 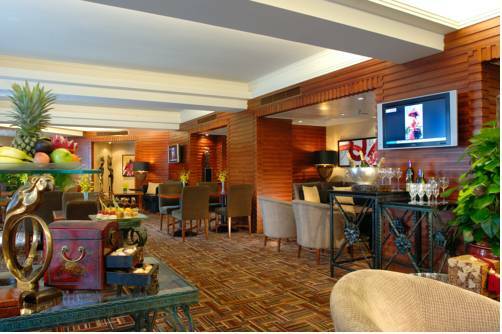 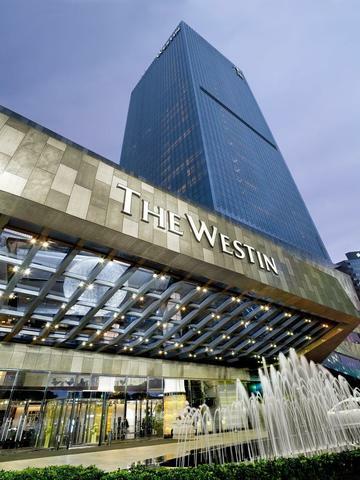 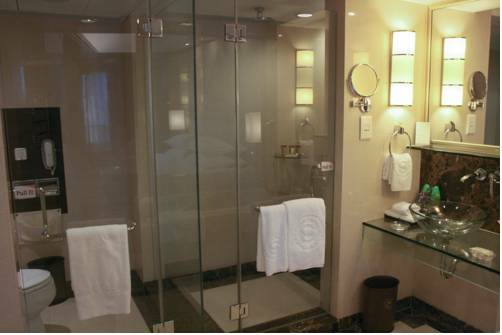 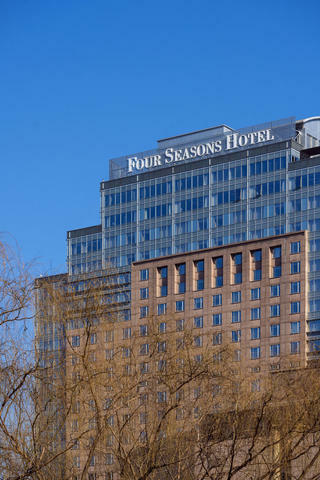 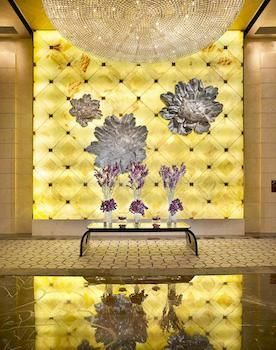 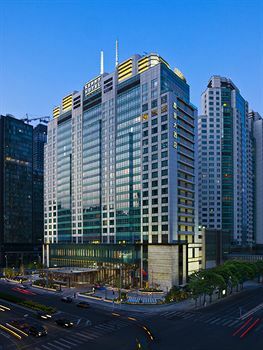 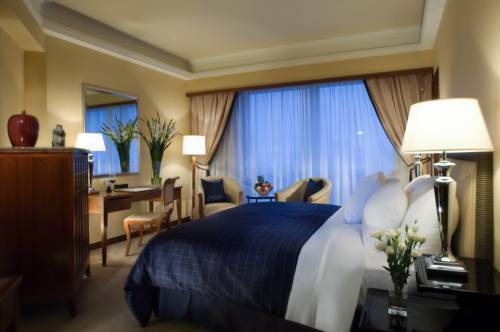 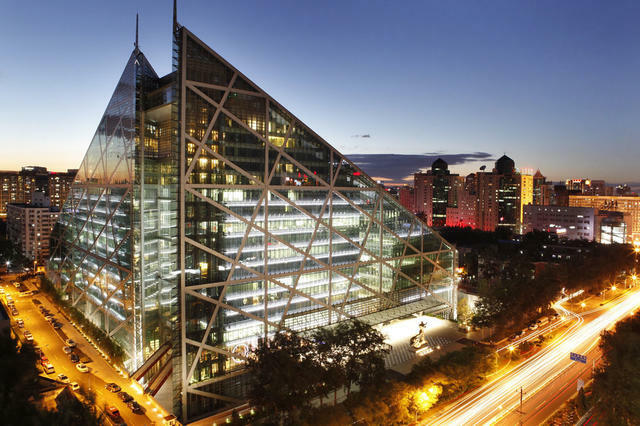 Centrally located in the Chaoyang Commercial District, The Great Wall Sheraton Hotel Beijing offers luxurious 5-star accommodation just 300 metres from Agricultural Exhibition Center Metro Station. 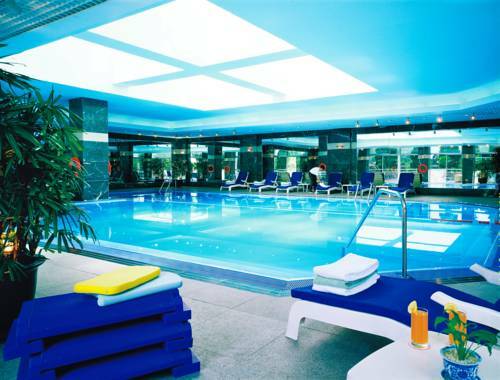 It boasts 4 dining options and an indoor pool. 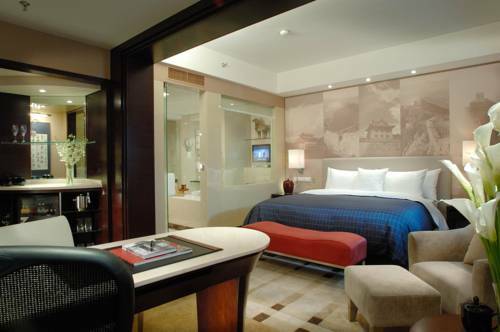 Stylish rooms feature modern interiors and floor-to-ceiling windows. 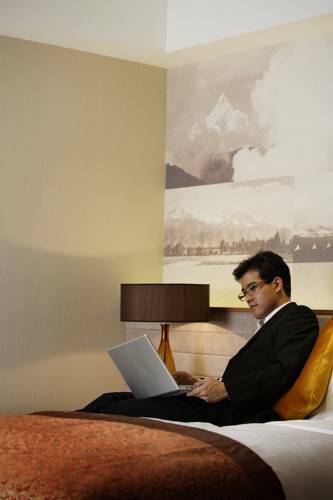 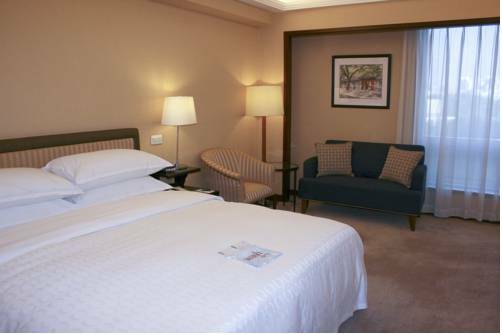 Tastefully decorated, all rooms are fitted with a flat-screen TV, minibar and cosy seating area. 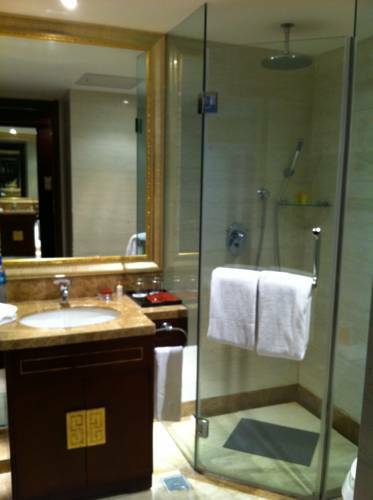 A bathtub and shower facilities are in the en suite bathroom. 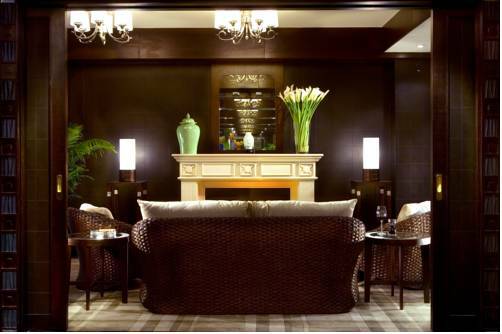 Silk Road Trattoria restaurant serves a variety of Italian dishes, while French specialities are offered at the French Bistro. 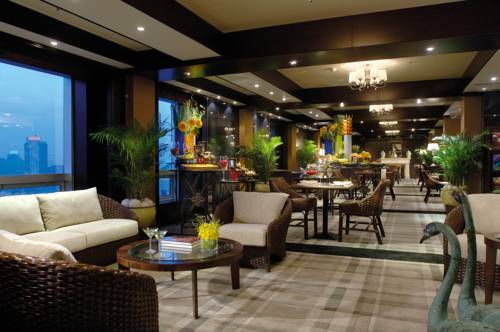 At The 21st Floor Chinese Restaurant, guests can enjoy panoramic views of the city while sampling Cantonese and Sichuan food. 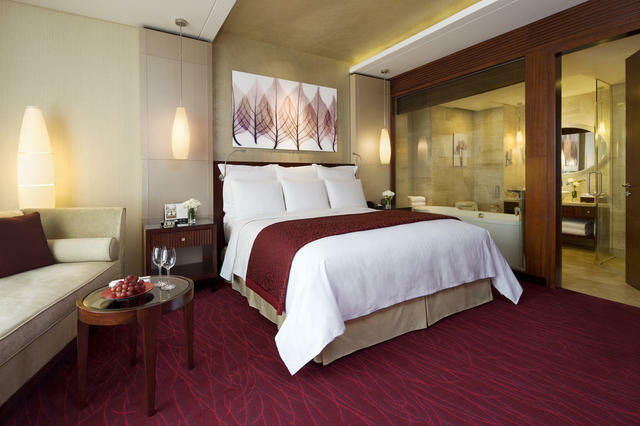 Sheraton Great Wall Beijing is 5 km from the Forbidden City. 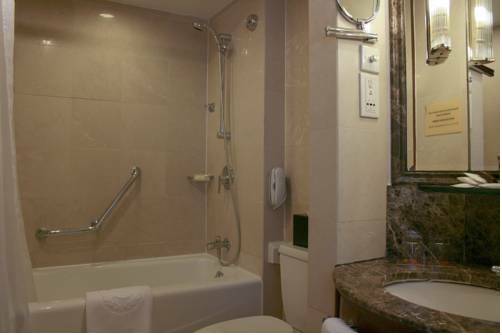 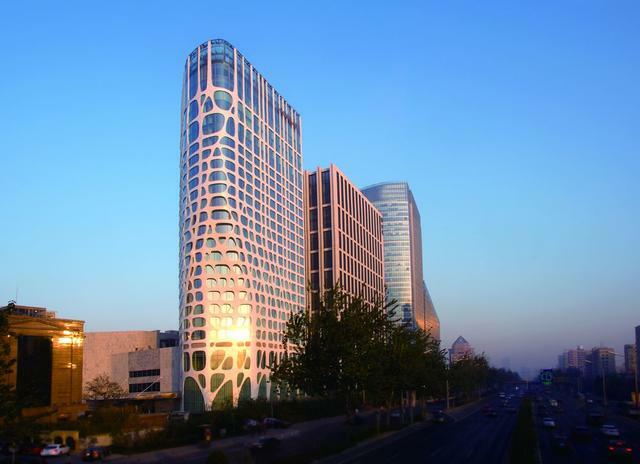 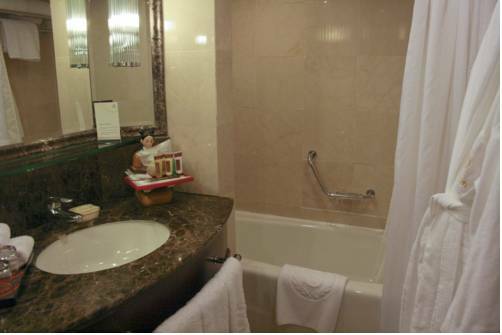 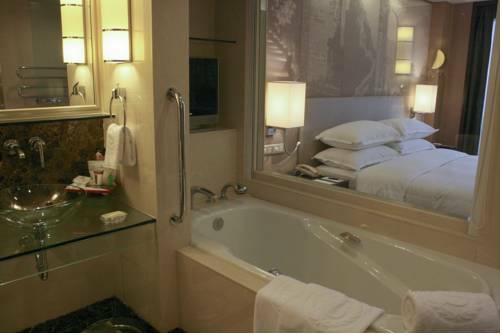 It is 10 km from the popular Wangfujing Street and 15 km from Beijing International Capital Airport.